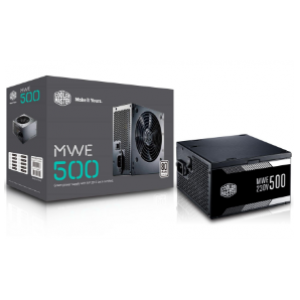 V Series are fully modular PSU with a compact and quiet engineering. 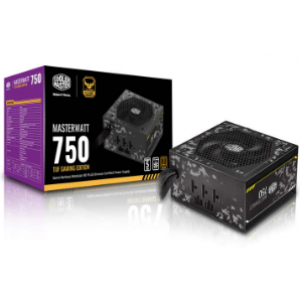 Maintain whisper-quiet operation through the addition of the high performance Silencio FP fan and 100% Japanese capacitors for a power package that lets you build with total confidence. 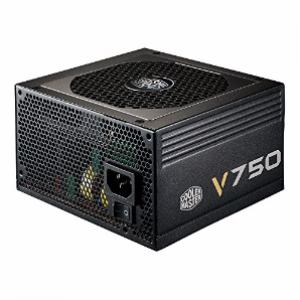 I'd like to enquire on V750 - Compact 750W 80+ Gold Modular Power Supply.